You’ve just won $5,000! Or $5 million. Or maybe it’s a fabulous diamond ring, or luxury vacation? More likely, it’s a prize scam, and you’ll find the prize isn’t worth much — if you get a prize at all. Here’s one way to think about it: if you have to pay, it’s not a prize. When you sign up for prizes, your information will be sold to 3rd parties, meaning that the chances increase that a scammer may have your information and know you respond to prize opportunities. True prize promoters are required by law to tell you certain things, such as the odds of winning, the value of the prizes, entering is free, and how you will redeem a winning prize result. Fake checks may be included to entice you to sign up but they will indicate they are non-negotiable and have no cash value. If you have to pay to enter or increase your odds, it’s a scam. If you are asked to wire any money in the whole process, it’s a scam. If you are asked to deposit a check and wire some of it back to them or someone else, it’s a scam. If they say they are from the government, it’s a scam. Look at the envelope, if it was mailed in bulk, it’s a scam. 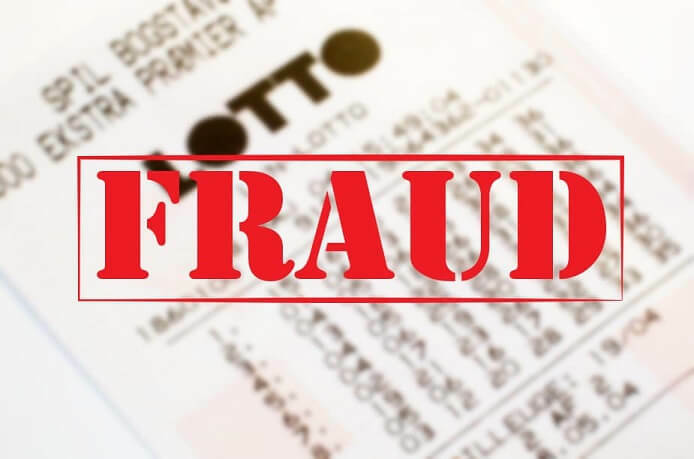 If you receive an envelope that includes a check and references a foreign lottery, it’s a scam. Text messages asking you to go to a web link and enter personal information, is a scam. Do NOT click the link, it could be a malware virus. Letters via mail, recycle them. E-mails, delete without clicking on the links. Text messages, report to your cellular provider and delete, do not click on links. If you’re unsure, Google them and research to see what others say. There will usually be a lot of messages sharing something is a scam. There is no shame in asking a younger, tech savvy, relative to review the information.